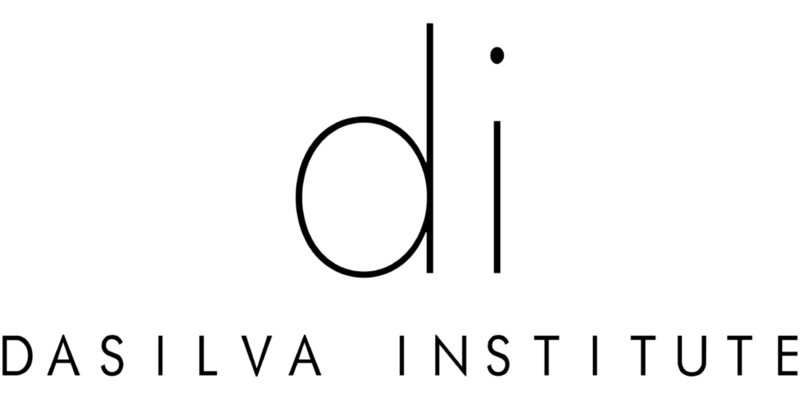 The DaSilva Institute is located at 1961 Floyd Street, Suite C in Sarasota, Florida 34239, just minutes from the Sarasota International Airport [SRQ] and 45 minutes south of Tampa International Airport [TPA]. We are home to some of the best beaches in the world, including the renowned Siesta Key Beach. Sarasota also hosts a unique shopping venue at the historical St. Armand’s Circle and a remarkable array of exceptional golf courses, including the Concessions, the Ritz Carlton, and more.